Welcome to The Kid Depot! Our purpose is to play a critical support role to your family. In the process of Building Disciples, we are here to come alongside you with helpful tools and the support you may need. TKD Elementary Division is a fun, safe, disciple-building ministry designed to assist families in training their elementary students to Love God and Love Others! 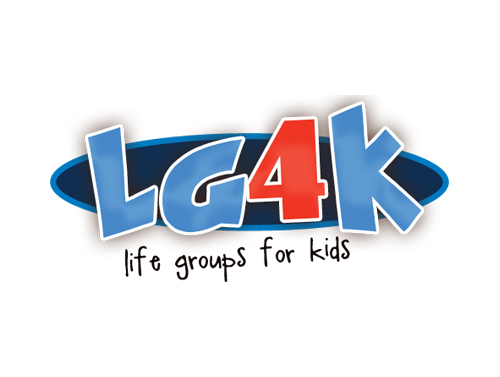 Life Groups 4 Kids are free “How – To Clinics” designed for elementary students. Life Groups 4 Kids are designed to help students develop friendships and offer them the opportunity to invite others to join the fun. Life Groups 4 Kids are designed to be a place where students discover the greatest gift God gave us – eternal life through His Son, Jesus Christ. Our leaders are connecting the hearts of students to the heart of God through His Word. Sparks and T&T will help your child become immersed in the Word of God by teaching basic truths about God’s Word, by giving a clear and consistent presentation of the Gospel and by placing an increased emphasis on Scripture memorization. 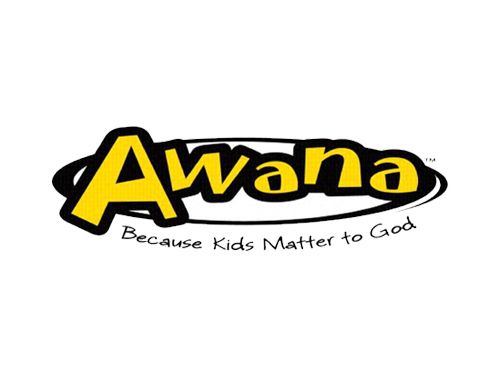 Your child will learn about the love of Jesus and have a fun time doing it! 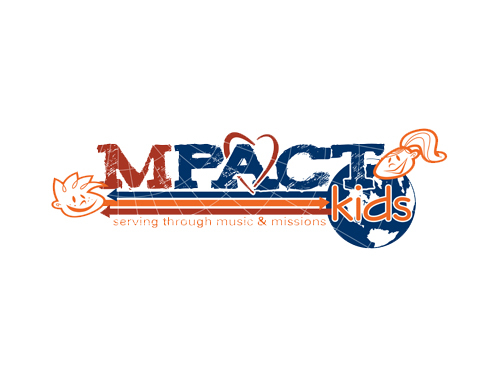 As we are building disciples, the goal of children’s music is to teach students in a co-ed environment to praise and glorify God through music. Students learn Scripture memory, drama, games, pitch, rhythm and much more. They gain confidence and coordination as they move, create, and perform. Our students learn about and pray for our Southern Baptist, North American and International missionaries. Our focus is to have our students experience missions firsthand. Boys study with boys and girls study with girls. 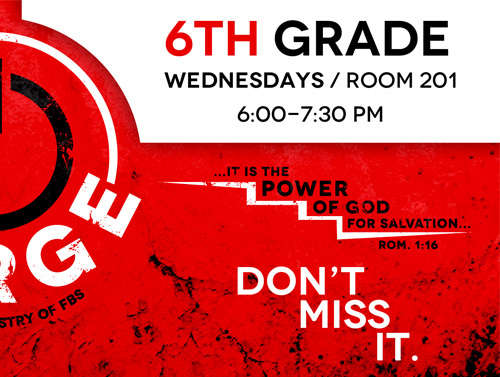 POWERSURGE is Discipleship for 6th Grade! Sixth grade is a huge transition and a ton of fun. This group gives them a time to hang out with just 6th graders and dig into God’s Word. 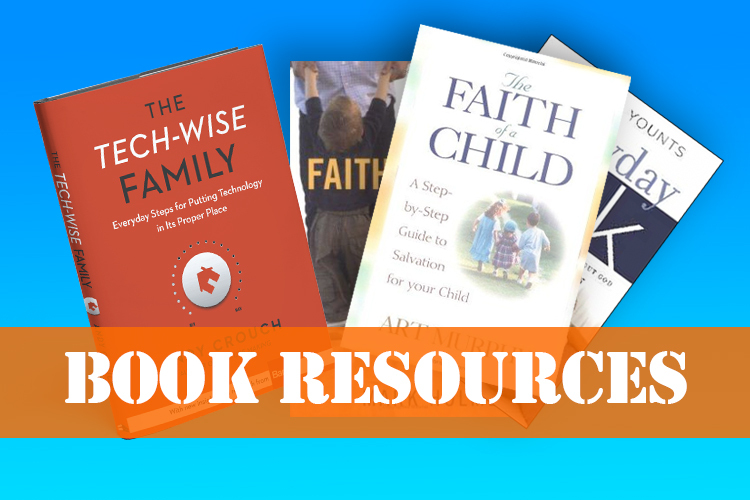 Here are some great resources we recommend for parents: The Tech-wise Family by Andy Crouch, The Faith of a Child by Art Murphy – available at TKD, Faith Begins at Home by Mark Holmen, Everyday Talk by John A Younts – available at TKD. 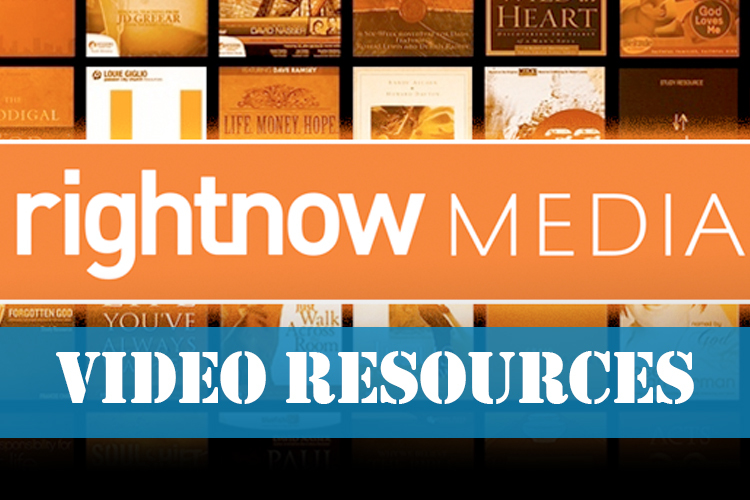 RightNow Media is a great resource for any family. Login Here. Focus on the Family – Find practical resources for every age and lifestage. FamilyLife – Helping you discover the joy God intended for your marriage and family.